In this special fundraising edition of The Faith Middleton Food Schmooze, we’re bringing back a favorite. Remember Dee McCaffery, the organic chemist who cracked the code on her obesity, lost lots of weight, kept it off, and wrote about it in the book, The Science of Skinny? 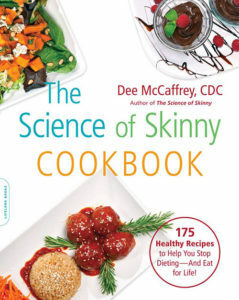 Her follow-up, The Science of Skinny Cookbook, includes more than 100 recipes that give her pleasure and keep her thin. It’s not a diet book, friends, it’s a book about how to eat for life. 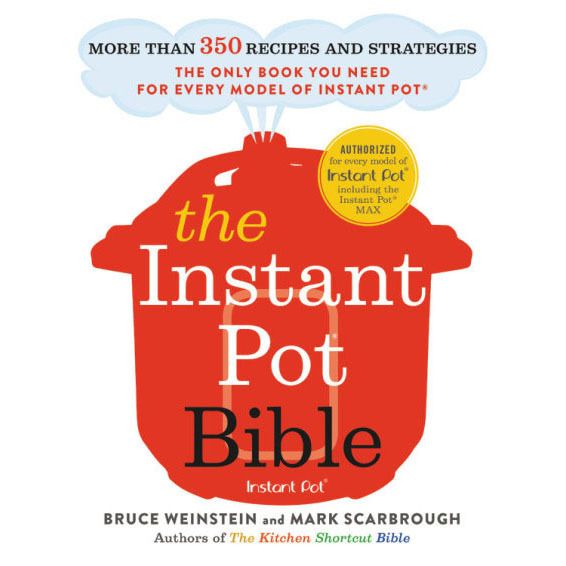 Tune in and we’ll tell you how you can have Dee’s cookbook sent to your door.